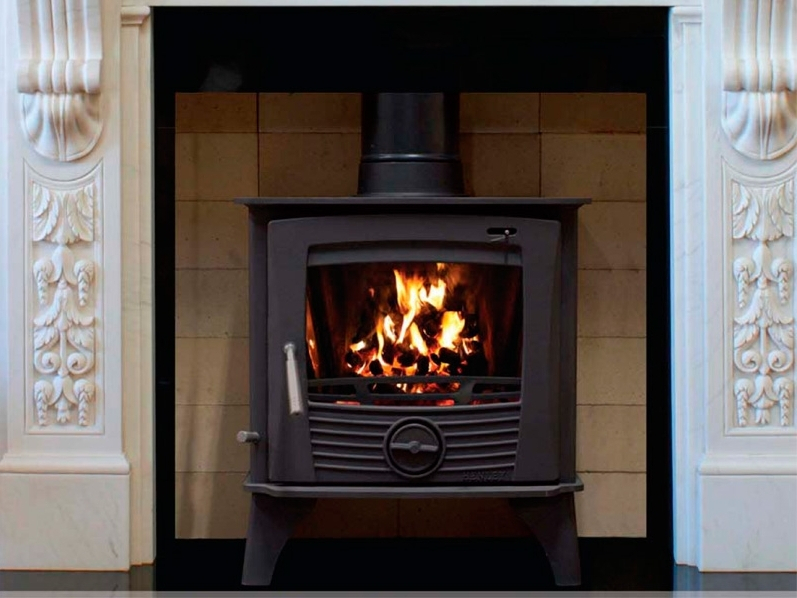 The new Druid 12kw is available in a 12kw room heater stove and also as a 12kw boiler stove. 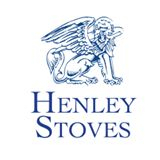 Both stoves are exceptionally finished and will keep you and your family warm throughout the year. The boiler stove supplies an impressive 8kw to the water and 4kw to the room ensuring you have piping hot water.